You always hear about how expensive it is to buy a home. But what about selling one? Surely the cost burden is much lighter. Ehhh, not quite. Yes, it’s a seller’s market right now, but that doesn’t mean it’s a financial cakewalk for the folks doing the selling. If you’re preparing to put your abode on the market, here are some things you need to know. Any diligent homebuyer will request an inspection of your home before they close on it. 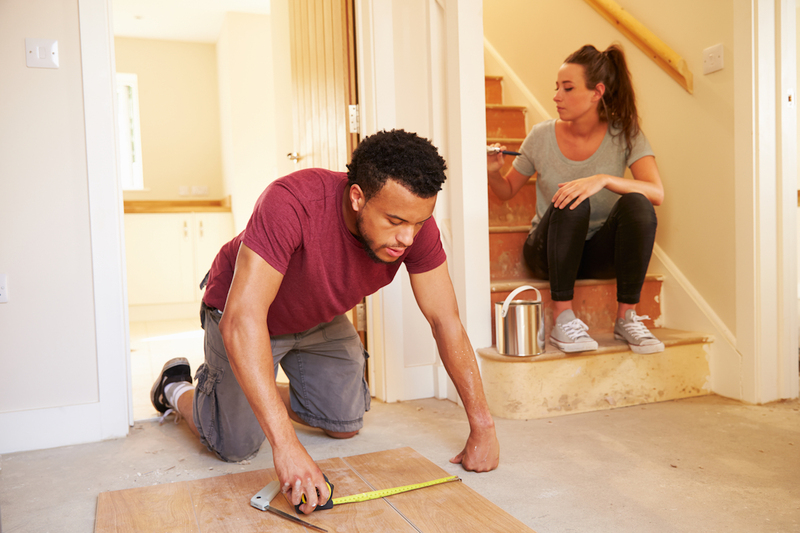 And while the buyer often pays for said inspection, prepare to cough up some cash if the inspector finds anything that could repulse a new homeowner. You may also need to spend a pretty penny on shampooing your carpet (or replacing it altogether) or adding a fresh coat of paint on the walls to attract a buyer. This isn’t rocket science: if you’re selling your current home, you need to move out before the new owners arrive with their boxes and suitcases. That means you need to know how much you’re spending on your move. Are you going to foot the bill of a U-Haul which, depending on how far you’re planning to move, can run you hundreds of dollars? Or, are you going to trust a professional moving company to box up your valuables and haul them to your new digs? Just like buyers, sellers work with attorneys. 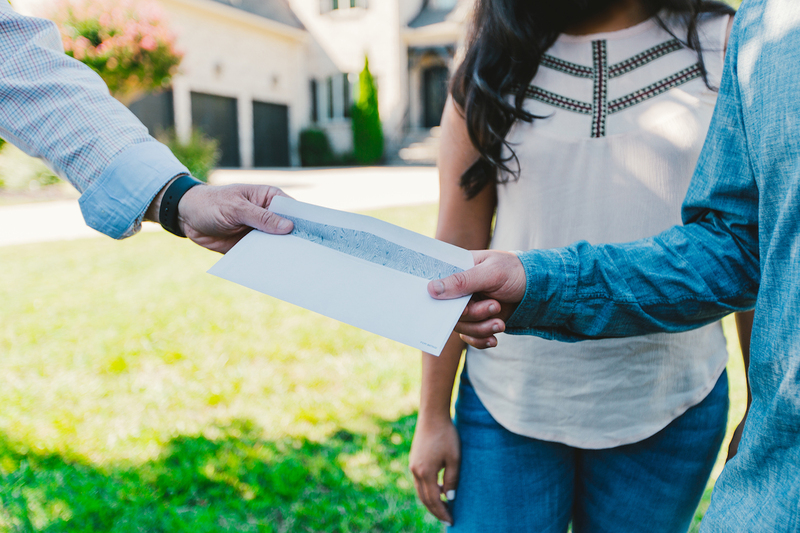 Lawyers draw up the paperwork to pay off the seller’s mortgage, send the check to the seller’s lender and file a new deed with the local Clerk of Court. Those services alone may cost sellers $300 to $400. There’s a caveat. Not all states are attorney closing states. In some states, such as California, sellers work with escrow companies for a closing. Those services and their associated fees can be quite costly for sellers, who might end up spending thousands of dollars to close. Uncle Sam wants his cut, too. Before buyers close on the home, sellers have to pay the excise tax — essentially, a tax to sell your home. 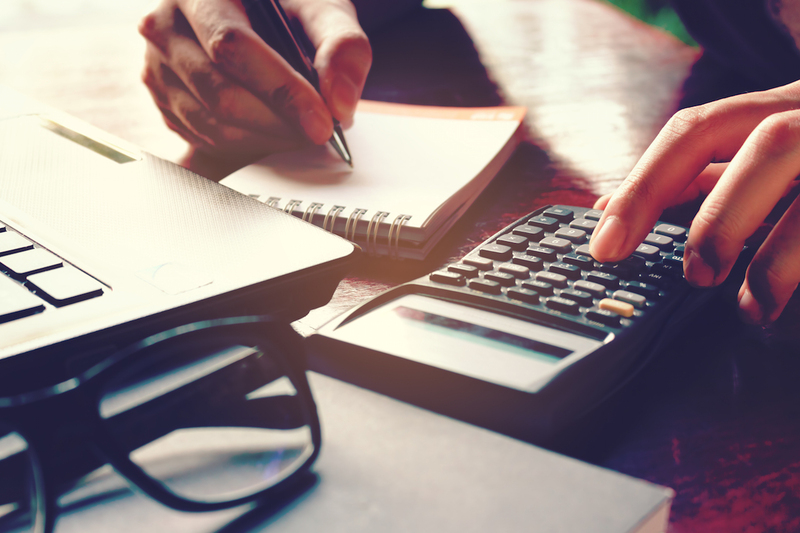 The amount varies by state so check to see how much you might have to pay. The good news is that this cost comes out of your profits from the home sale so you may not have to pay it out of pocket. Let’s be real: you may have a great real estate or listing agent on your side but he/she isn’t working for free. Once a home is sold, sellers are typically responsible for paying the commission for both their real estate agent and the buyer’s real estate agent unless some other arrangement is made. Agent fees typically amount to 6 percent total — 3 percent for the buyers’ agents and 3 percent for the sellers’ agents. Getting a paycheck is a nice benefit of selling your home. And that money can help you buy things, such as a new home. But, before you start house shopping, remember that you have to pay off your old mortgage before you get a new one. That’s another cost that will come from the profits of your home sale. Expect buyers to ask you to pay some or all of their closing costs; how much, though, may be up for negotiation. It’s not mandatory, although agreeing to do so can net you more potential buyers, and more buyers could mean a higher sales price. That, in the long run, could mean more money for you. Yes, sellers have a lot to think about once their home hits the market. But, with a little preparation on your part, it doesn’t have to be stressful or more than you bargained for. Think before you leap, and you can win the home selling game. Jonathan McFadden is a contributing author to the Movement Bank Blog. A former newspaper reporter, he is a fan of compelling, narrative storytelling, despises cliches and believes the Oxford comma should be outlawed. When he’s not writing for Movement, he serves at his church, works a side hustle and eats — a lot.